The desire to surpass ourselves is a priority! Together we open new roads, we succeed and then we surpass ourselves. We never settle for second best! 5 to go is not dedicated to individual achievements, we believe in the team, in order to strengthen the company as a whole and everyday we put our effort to offer the quality that every customer requires. 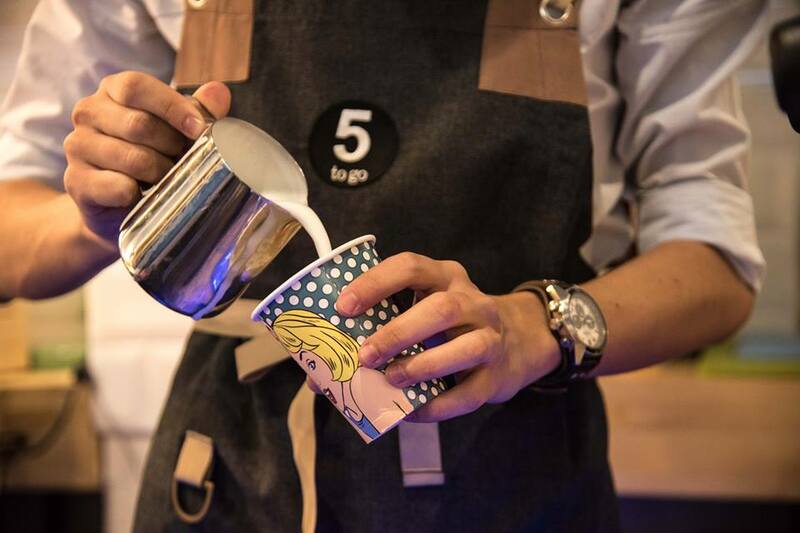 If you are a coffee lover, if you desire a career in HoReCa and if you want to work in a young, dynamic, continuously developing team, send you CV, along with some up-to-date photos to the following e-mail address cariere@fivetogo.ro.